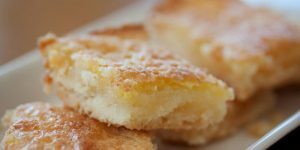 Lemon Bars just might be my favorite dessert. This is my "go to" recipe when I have to take a dessert to a get-together because I always have the ingredients on hand and they are simple to make. Now that my daughter is old enough to cook, she has taken over as the lemon bar baker in our house. She made the batch in the photo below, and I am thoroughly enjoying them. 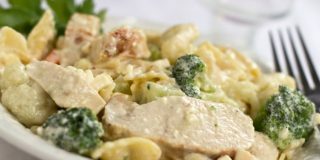 This rich and creamy chicken dish is one of the recipes first featured in our Busy Mom Menu. Served over pasta, it is delicious with a salad and bread. Start with chicken (flattened to an even thickness works best), milk, and bread crumbs in an assembly line for the chicken base. 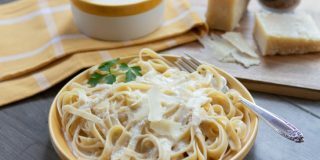 The cream sauce includes cream, basil (fresh is always best—I keep 2-3 pots of basil going in my brightest window all year long), Parmesan cheese, pimientos, chicken broth, cornstarch, pepper, and thin spaghetti or angel hair pasta. This is my favorite go-to recipe when I have no time or inspiration but I do have all of the ingredients (which are all either shelf- or freezer- stable so I try to keep them on hand at all times). In addition to making you look like you spent lots of time in the kitchen, it tastes delicious. 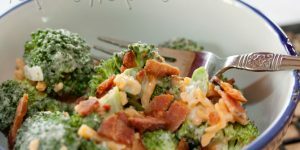 Unfortunately, everyone loves it so much that even if I double the recipe there are only enough leftovers for my husband to take for lunch the next day! 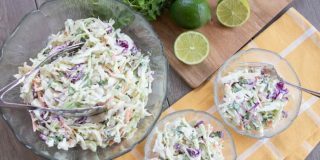 It goes well with a salad or fresh fruit on the side. This is actually a Cherries in the Snow recipe with a twist for the 4th of July. If you prefer, you can use fresh strawberries or strawberry pie filling in place of the cherry pie filling. Desserts often feel too heavy and rich in the hot summer, but this frozen pie is perfect for a steamy summer day. 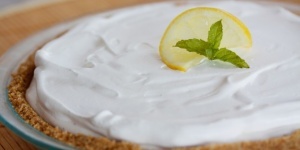 With basic ingredients, it’s quick and easy and the result is cool and slightly sweet with refreshing tartness. 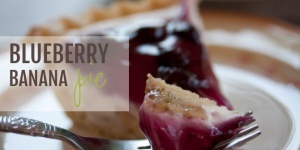 This creamy chilled pie is my very favorite pie ever. 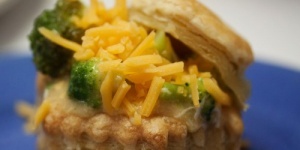 It is the perfect summer pie – cool and refreshing and full of flavor. It makes 2 pies, which in my house is a good thing! Using frozen meatballs makes Sweet and Sour Meatballs an easy “crisis meal” for nights when you don’t have time for cooking. Serve over rice with a salad or sautéed vegetables and you have a quick meal.